We have created a range of support services specifically for colleges, as well as ensuring that our broader membership offer is valuable to colleges and provides them with the support they need to achieve their sustainability ambitions. We host a variety of resources, events and groups that universities can benefit from. Find out more here. The EAUC is for everybody at a member institution. 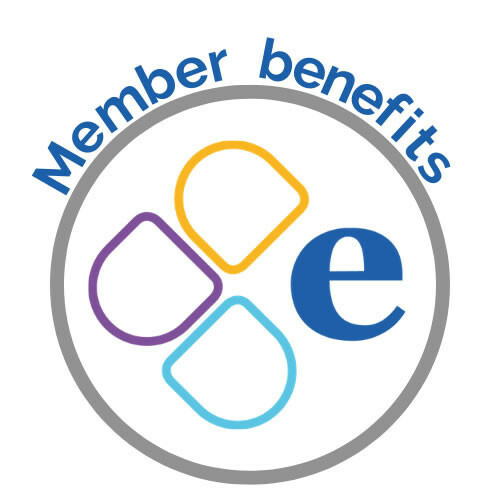 If you are new to the EAUC and want to find out how to get more involved please click here. Any student or student union representative can join the EAUC as part of their institution’s Membership. You can find out more about the range of resources on offer for students, students unions' and sustainability champions here. We have both educational and company members and constantly listen to and seek out the needs of both to explore new initiatives and collaborations, in order to drive sustainability to the heart of higher and further education. There are a number of tools, resources and guides that we provide for our members in order to help you promote and implement sustainability within your institution. Our enews bulletin keeps your finger on the pulse of all the latest sector and EAUC news, offers, events and resources. You can also find copies of our quarterly Further Education and Sustainability Exchange newsletters housed here. There are a number of ways for you to get involved or have your say on what goes on. Take a look at our regional groups or educational members' network to learn more.